The presence of rats and mice in buildings or homes is usually regarded as undesirable from the viewpoint of food spoilage and contamination, physical damage and the transmission of diseases to humans. Trapping is an effective and humane rodent control method, using traps to physically capture rodents. A variety of traps are now available. 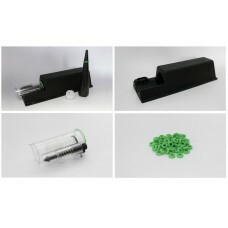 These include the simple snap-trap type, now in a polystyrene and steel design with a larger trip paddle and set strike bar that closes quickly and multiple-catch devices such as top-catch cage traps which are able to catch several rodents in each setting. It is always good to know the activity patterns of the rodents to enable careful placement of the trap. Traps should be placed where rodents are likely to encounter them while going on their normal routine activities. The odor of humans or previously killed rodents on traps does not seem to significantly affect their behavior towards them, as they are accustomed to human odors. Mice are extremely curious and adventurous animals and will often investigate new food sources within a very short period of time. However, rats are suggested to have a fear of new objects or changes in the familiar environment and may not show interest in a new trap during the first few days of its appearance. The type of bait used may be bacon, fish, nuts, prune, apple, peanut butter or any number of other foods; the most attractive may depend on the particular eating habits of the rodents in each situation. 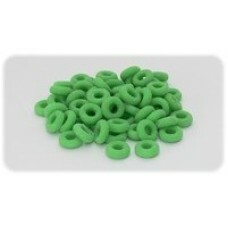 Some experimenting may be required, using different baits and working out which is the most acceptable. 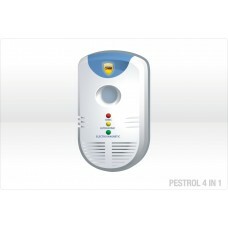 Traps should be checked daily and rodents disposed of appropriately. 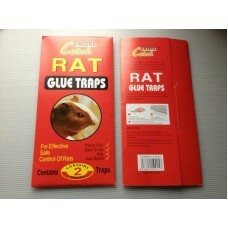 Buy mouse and rats trap online today at Get Trapped. RAT BAIT STATION - PLASTIC Safe, key lockable mehanism 240mm x 180mm x 85mm For use in and .. 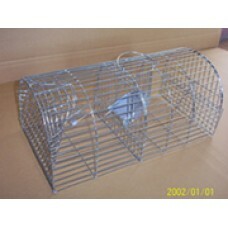 Single Catch trap, suitable for the capture of rats Dimensions:- 410mm x 130mm x.. 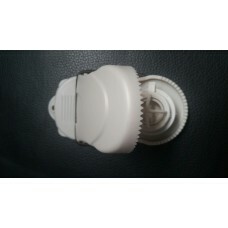 Suitable for capture of rodents Dimensions:- •350mm (l) x 125mm (h) x 125mm .. 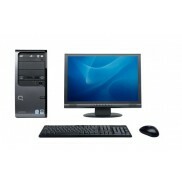 Suitable for capture of small - medium size animals Dimensions:- .. SIZE:- 130mm x 280mm FEATURES:- Poison Free Easy to use Safe For use in both doestic &am..
A traditional trap, suitable for catching rats Dimensions: 400mm (l) x 200mm (w) x 200mm (h) .. The simple way to get rid of mice!!! One simple click to set and release Reusable or disposable ..
- READY TO USE LIVE CATCH or TRANSFORM INTO A BAIT STATION DIMENSIONS:- - 28cm (l) x 18cm (w) x ..
- READY TO USE LIVE CATCH or TRANSFORM INTO A BAIT STATION DIMENSIONS:- - 40cm (l) x 2.. 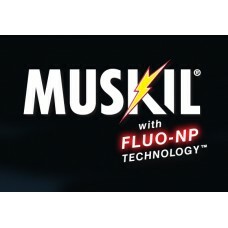 The safe & humane way to get rid of mice Dimensions:- 265mm x 150mm x 50mm Features:- ..
MUSKIL is the first ever dual active rodenticide. This patented technology combines two active ingre..
"THE WORLD'S FIRST SPRINGLESS KILL TRAP" **includes rings to kill 10 mice** - Replace.. Revolutionary ring trap - kills rodents everytime - guaranteed! THE NOOSKI ADVANTAGE Caution req..
FOR NOOSKI TRAP SYSTEM 20 Replacement rings for both rat and mouse trap Made from natural latex ..
**FREE SHIPPING - AUSTRALIA WIDE** Combines electromagnetic, ultrasonic and ionic technologies ..
Get Trapped © 2018 All Rights Reserved.